Hoist Operator. Hoist (H) style commercial door operators are optimal for industrial applications. 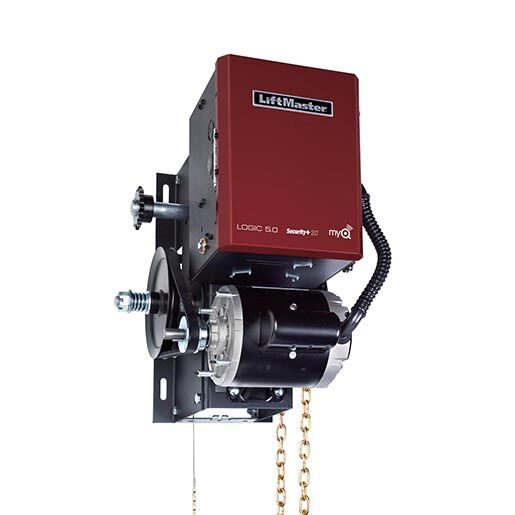 H-style operators include a floor level chain hoist to ease manual operation in an emergency or power outage.